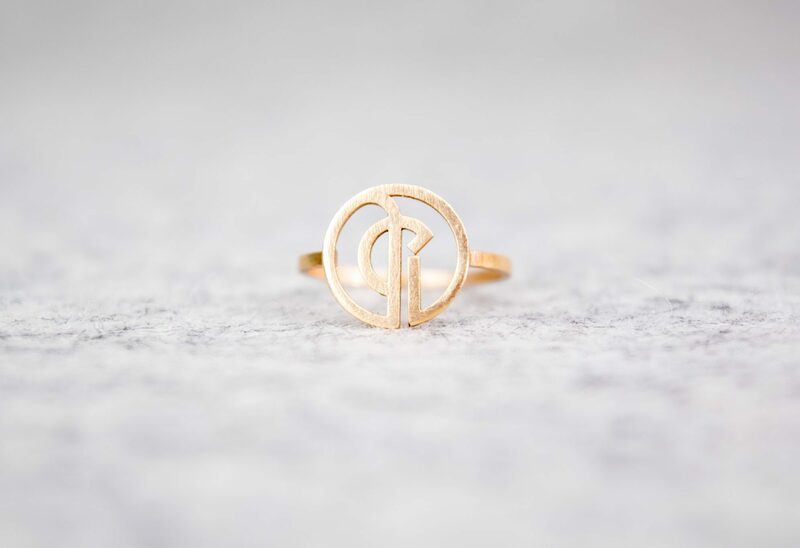 The official Arí Logo Ring, made using 3D printing technologies. 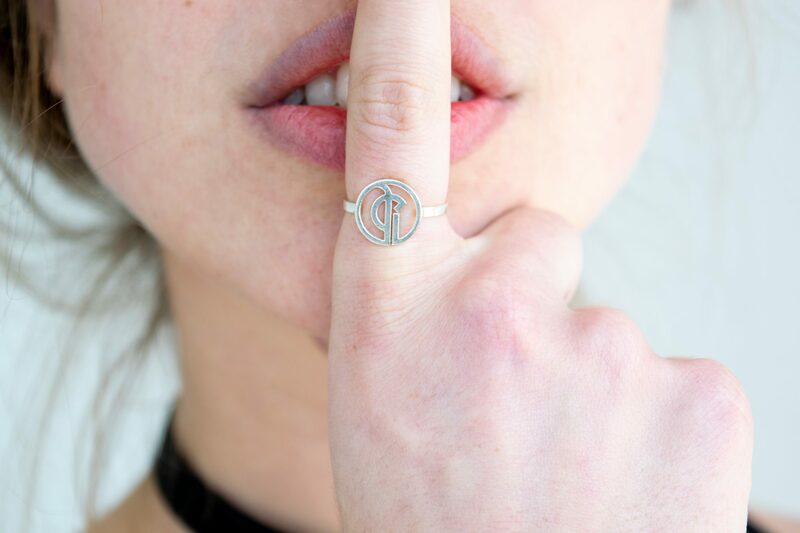 Wear our iconic logo, designed by Arí herself, every day or at special occasions. Combine with our lingerie to create the ultimate Arí ensemble. 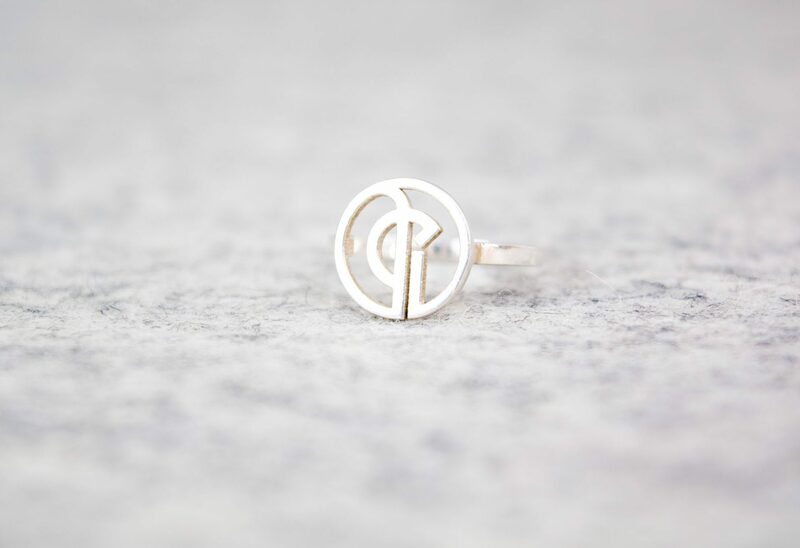 All of our jewelry is made to order and created using special 3D printing technologies. Therefore, this item is not in stock and it will take 2-3 weeks to arrive to your doorstep in a luxury jewelry box. The items shown on this page are made in Bronze and Silver. 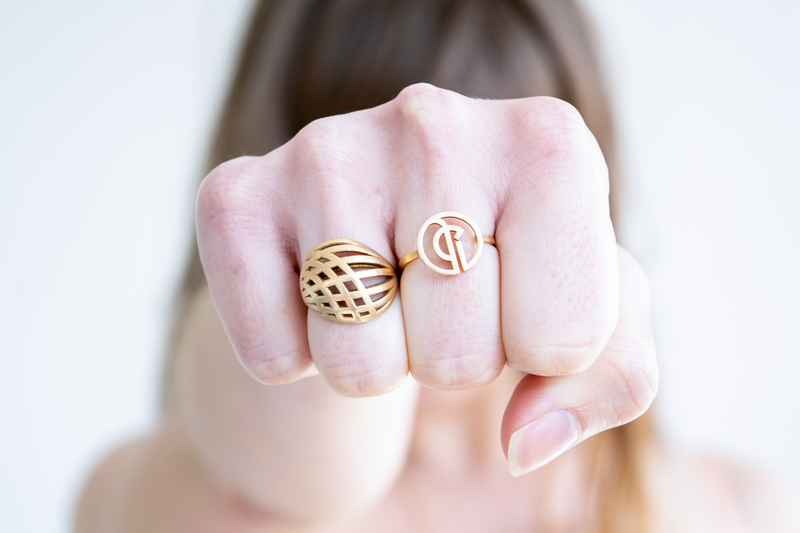 You can also customise your piece by choosing special materials, like 18K gold or gold-plated. If the material of your choice is not an option to order on this page, please let us know, we would love to make a bespoke piece of jewelry only for you!